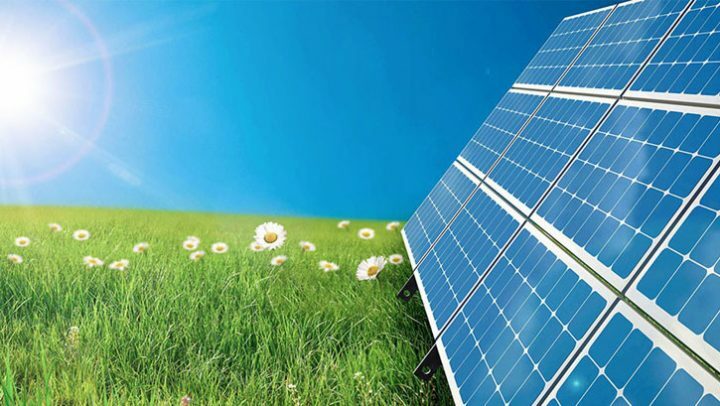 RECEIVE A SMALL BUSINESS SOLAR POWER QUOTE TODAY!! 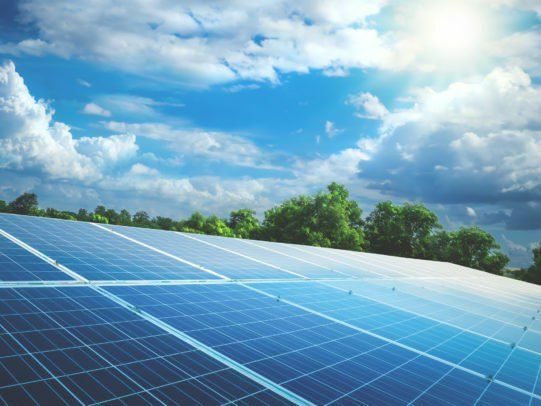 If you just Googled the phrase “Solar Power For Small Business” or something similar, Alternative Energy, LLC can help! 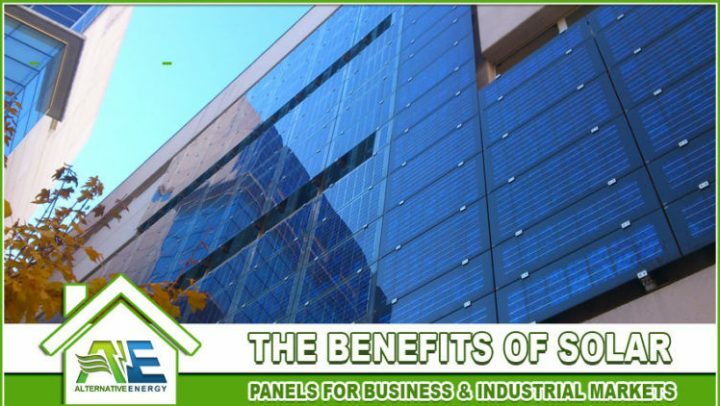 Here you can learn about the benefits of solar power for business, how much small business solar power costs, how long it will take you to pay off your system and what your return on investment will be. 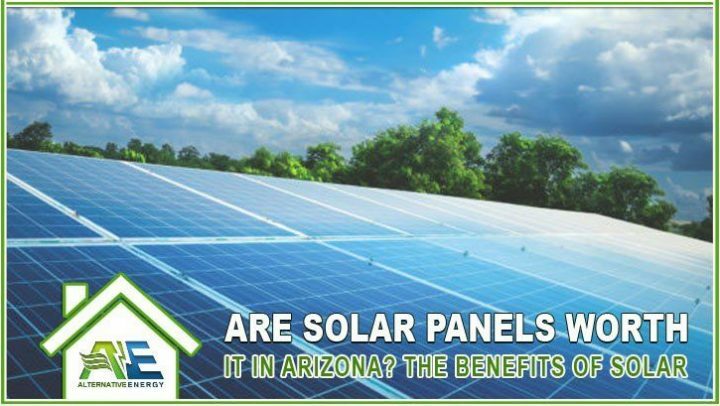 Plus, we offer the lowest solar financing options for small businesses in Arizona! 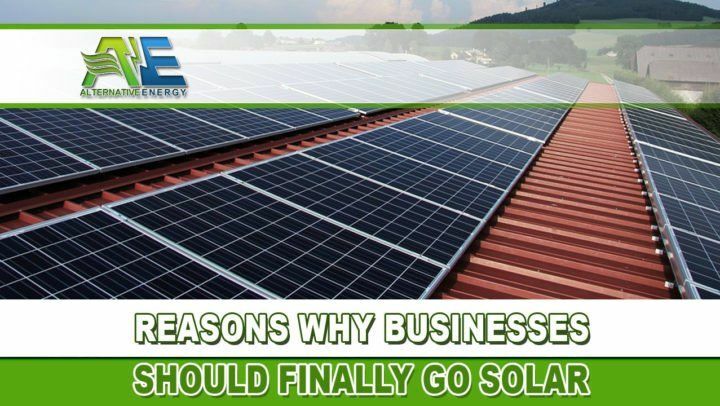 It makes since financially and there is a ton of benefits of harnessing solar power for your small business. 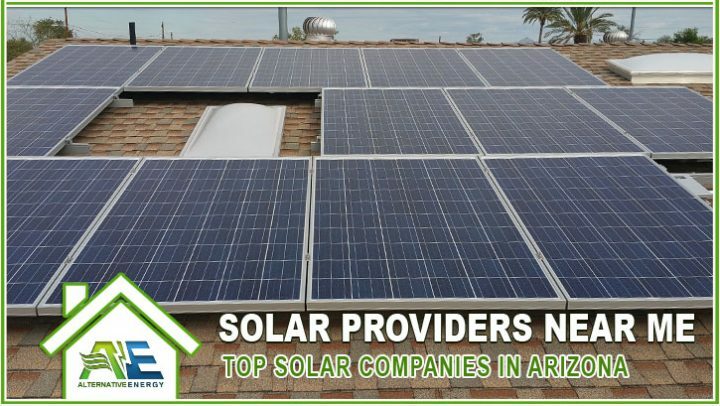 Get a free (no obligation) small business solar power quote today by giving us a call at (480) 744-1803 or filling out our contact form. 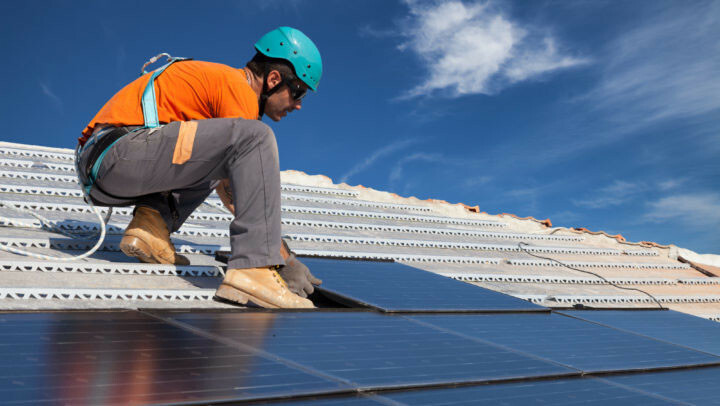 The types of commercial roofing systems that work best for solar panel installation. 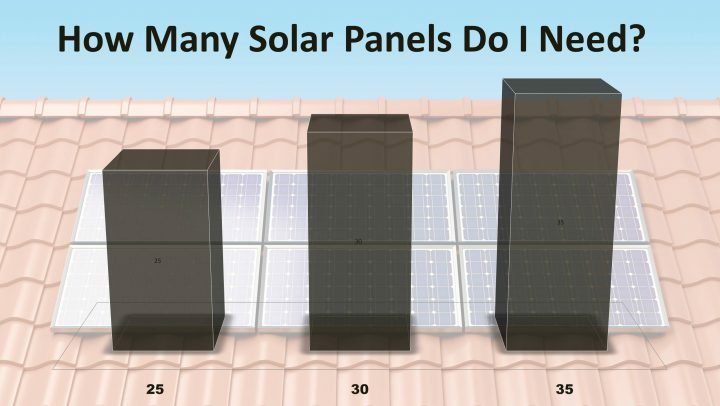 WHAT TYPE OF SOLAR SYSTEM DOES MY BUSINESS NEED? 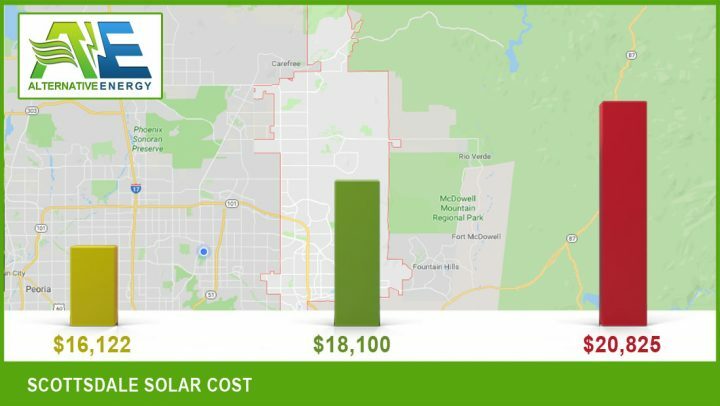 How Much Does Solar Power For Small Business Cost? 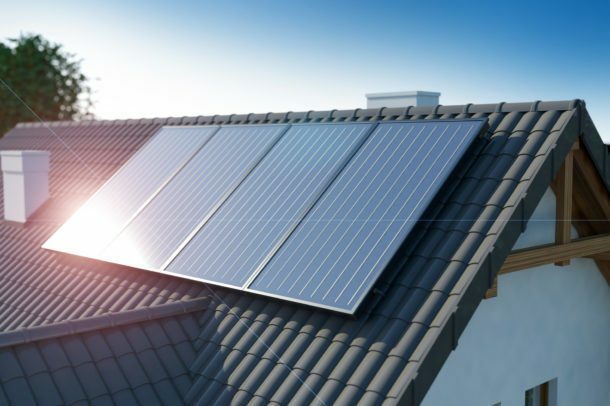 How Long Does It Take To Pay Off My SMB Solar System? How Long Does It Take To See A Return On Investment? How Much Is My New Monthly Power Bill + Financing Payment? Am I Leasing My Solar Panels Or Do I Own Them After Purchase? 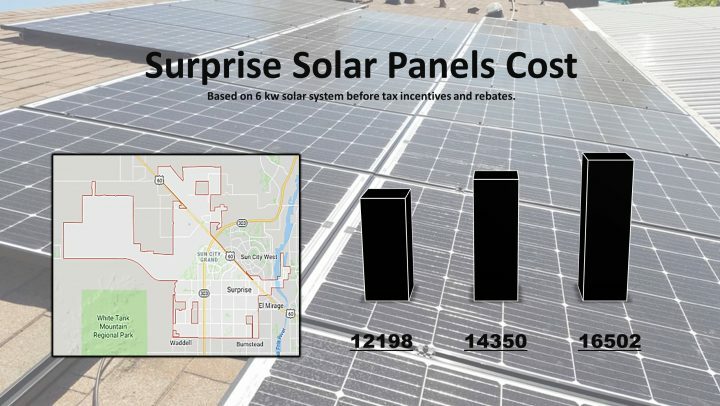 Are There Any Small Business Solar Tax Credits & Rebates? 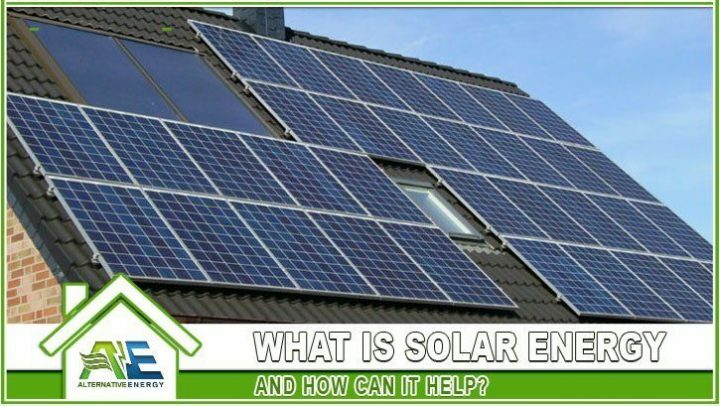 We make the process simple from the initial consultation and solar financing options to installation and construction, making it a breeze for you or your organization. We can answer these questions and more with just a simple call. 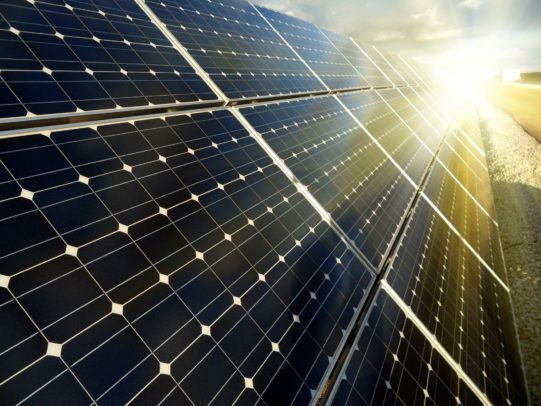 Should My Small Business Go Solar? 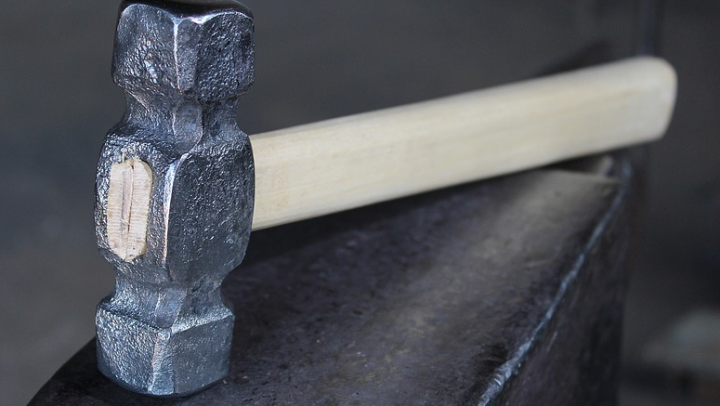 Does your small business run 24 hours a day? 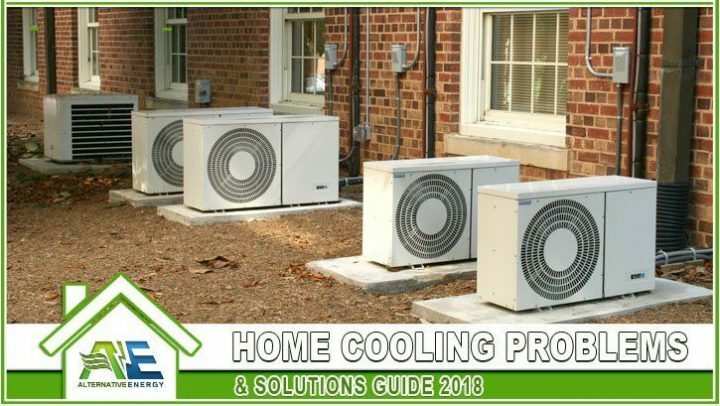 Do you use more power during the summer months than the winter? 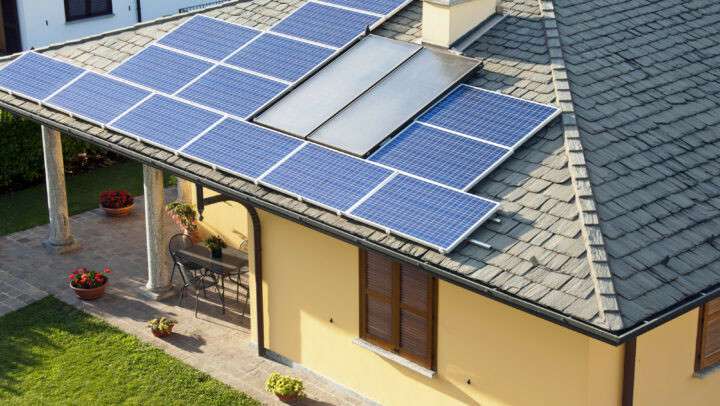 Have already made energy upgrades but aren’t saving as much money as you thought? Upgraded the windows, installed tubular skylights or wi-fi thermostats and still not saving? Working in heated environments with ovens or where the temperature fluctuates a lot? 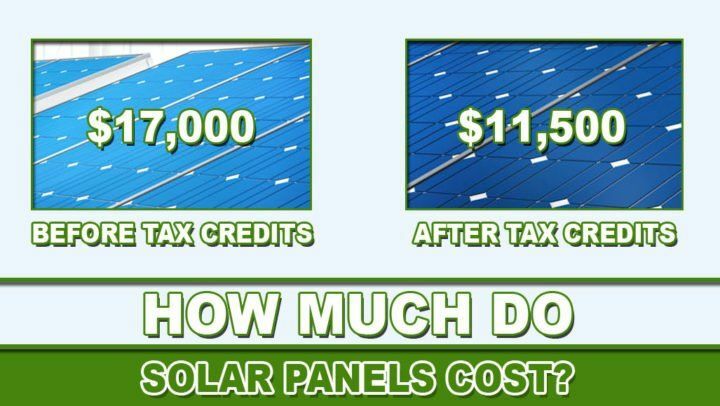 If any of the above statements is true then small business solar power is for you! 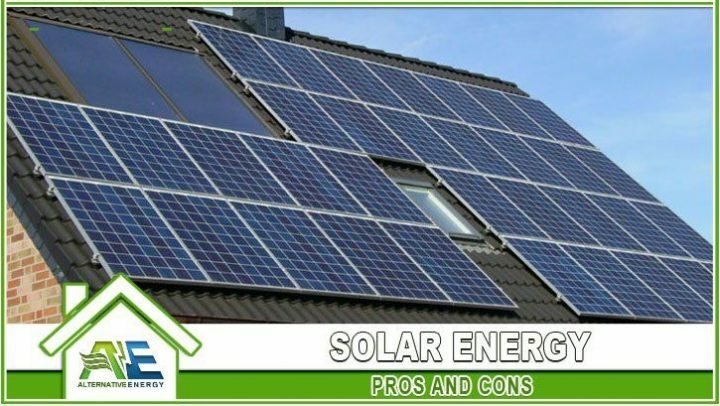 We will let you know how many kilowatts it will take to cover your 100% of your energy consumption and give you a free quote and many financing options to get you started. Pay back your system in as little as 5-7 years with our many financing options. 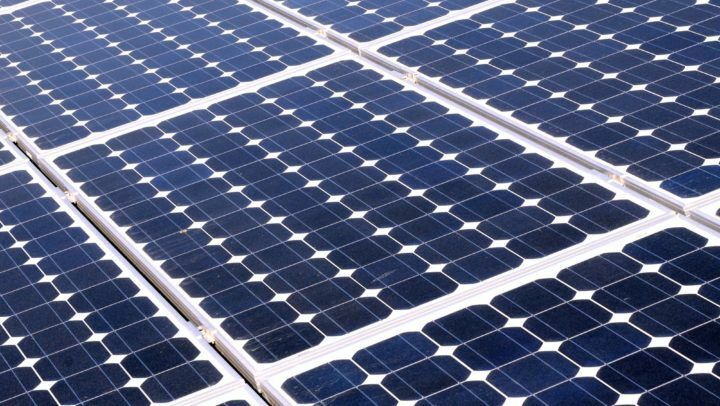 Save 50% of the SMB Solar System Cost Within the First Year! We use Wonder Capital for most small business solar financing; they do a path to ownership. They make the purchase for you and you pay low monthly payments to lease the equipment until you pay off your system. 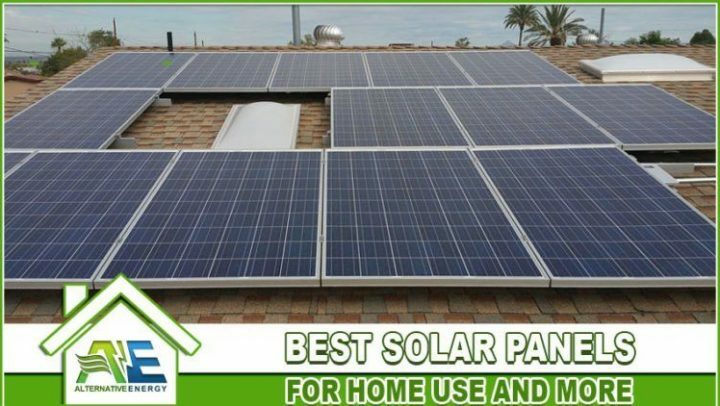 Getting Commercial Quotes From Solar City, PEP Solar or Harmon Solar? Got a current commercial solar energy quote from another company like Solar City, PEP or Harmon Solar? Though their quote was a little high? Seem too expensive? We’ll beat it!! We can come out and inspect your roofing system and give you a second opinion to see which system would be the best for your individual business. 9 times out of 10 we beat the competitions offering and their quote. Plus we put you on a path to ownership rather than sticking you with a lease you will never stop paying on. 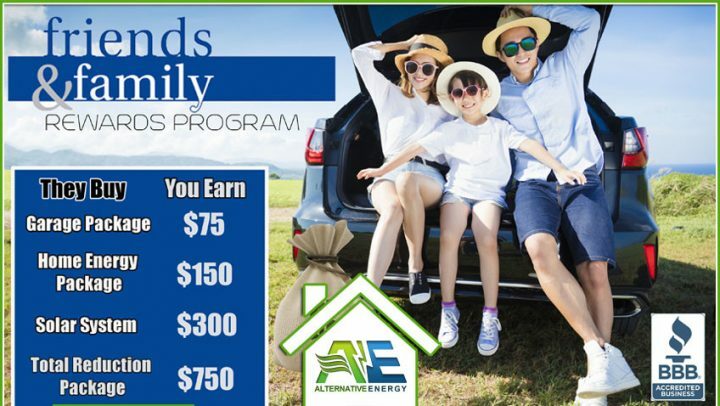 Own you small business solar system in 7 years or less. HELP FIGHT GLOBAL WARMING BY GOING SOLAR TODAY! 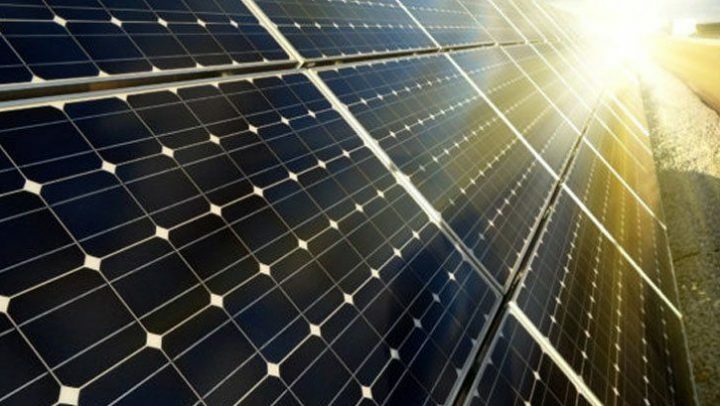 How Much Do Solar Panels Cost in 2019? 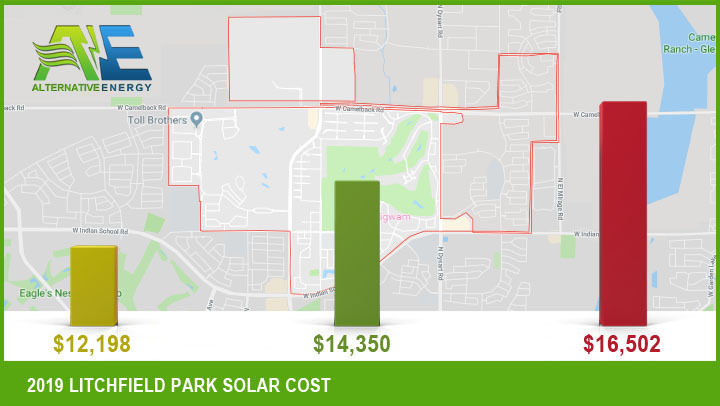 How Much Do Commercial Solar Panels Cost? 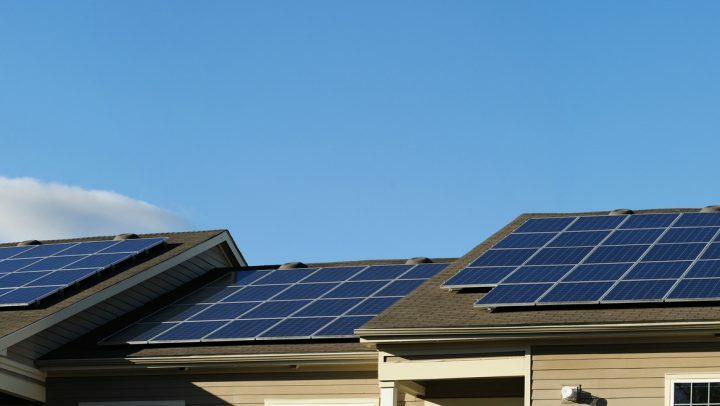 Home Solar Panel Installation: DIY or Hire Pros? 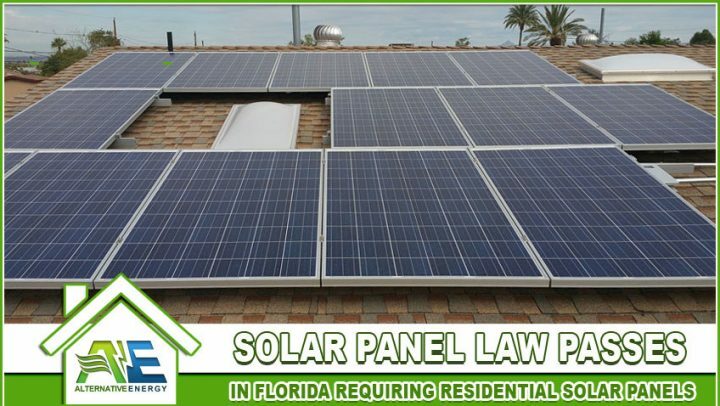 Florida Solar Panel Law Passes Requiring Homeowners To Go Solar Now! 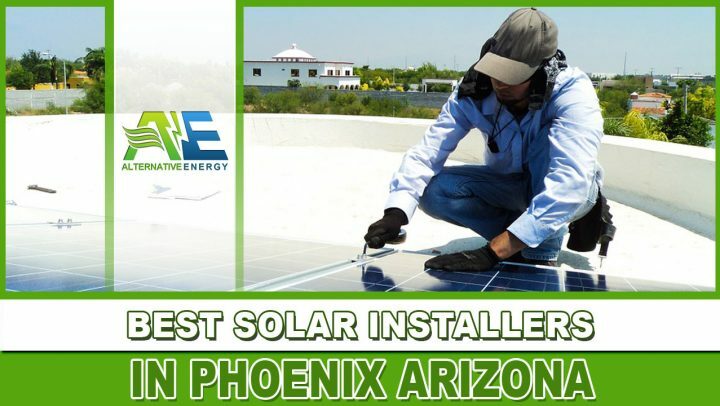 Alternative Energy, LLC provides low cost solar power quotes for small businesses near the Phoenix, Arizona Metropolitan area. 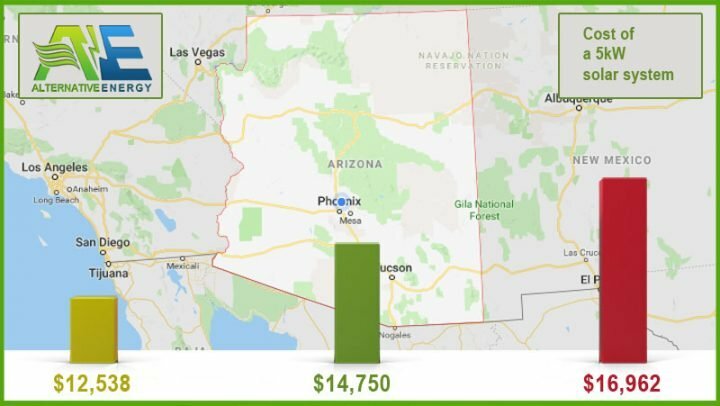 If you would like to receive a free small business solar power quote anywhere in Arizona, feel free to give Alternative Energy, LLC a call today at (480) 744-1803.